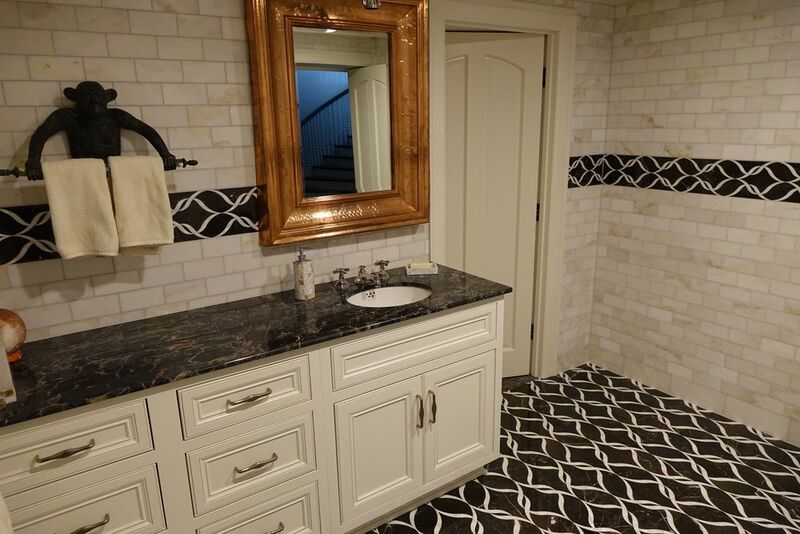 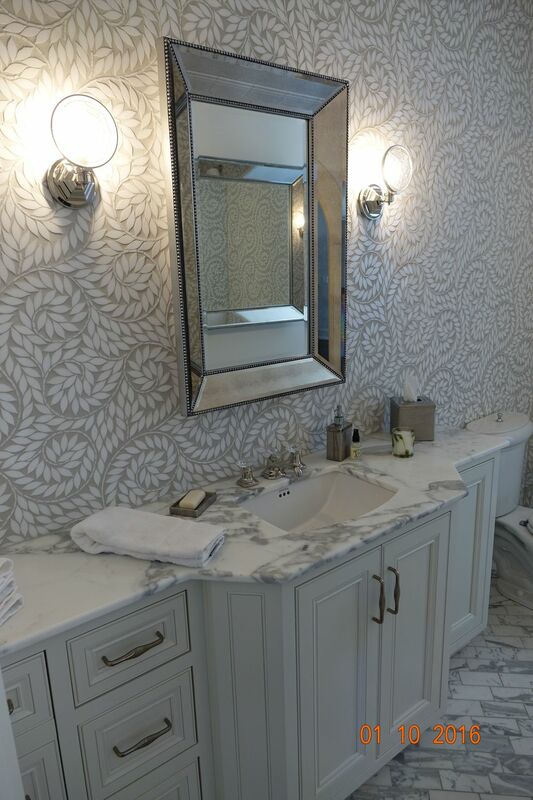 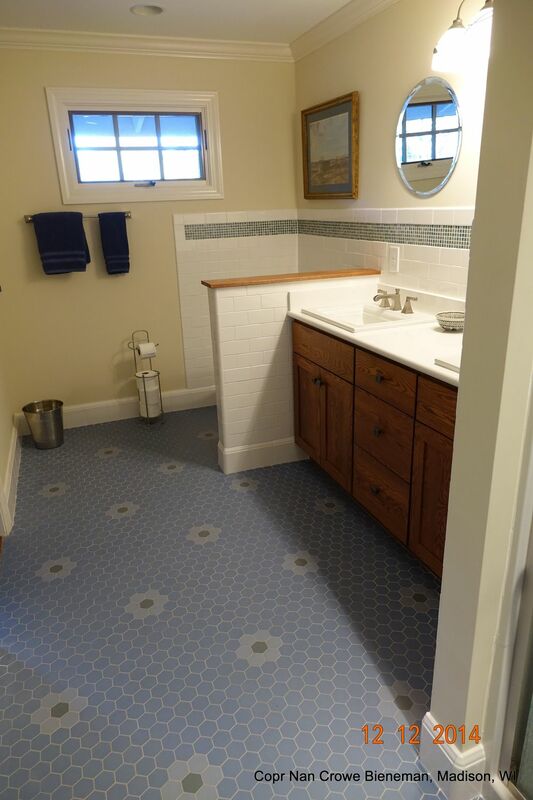 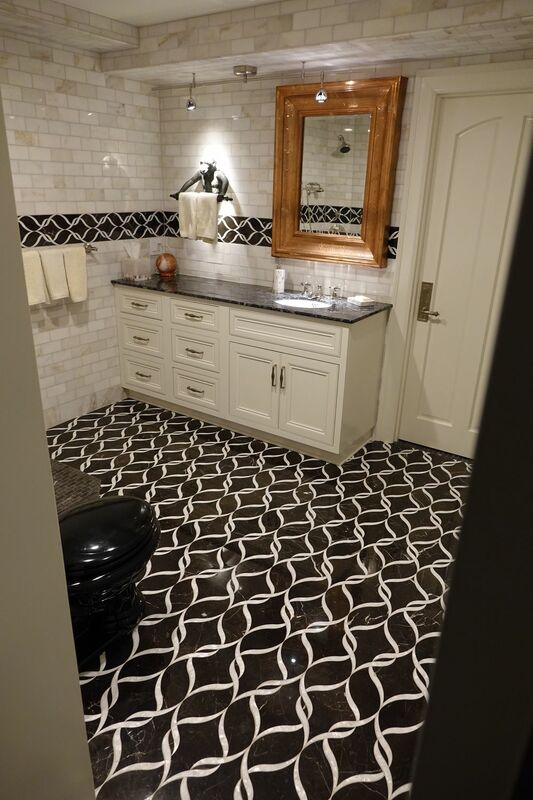 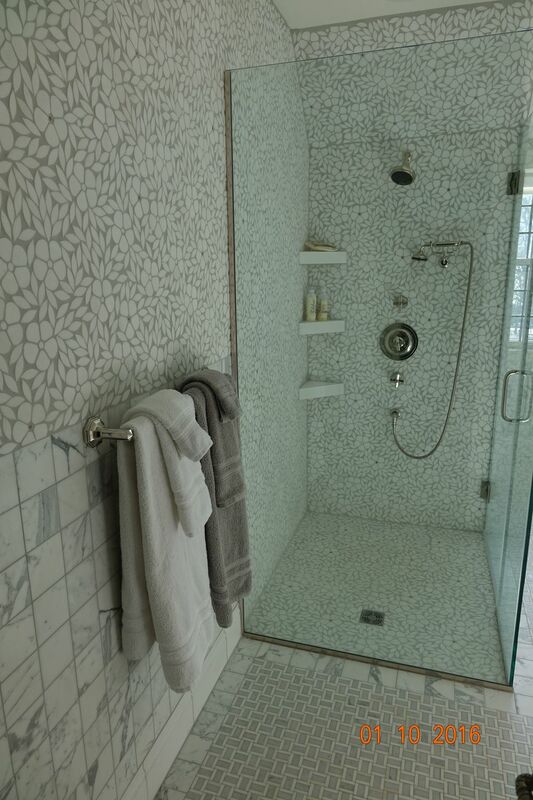 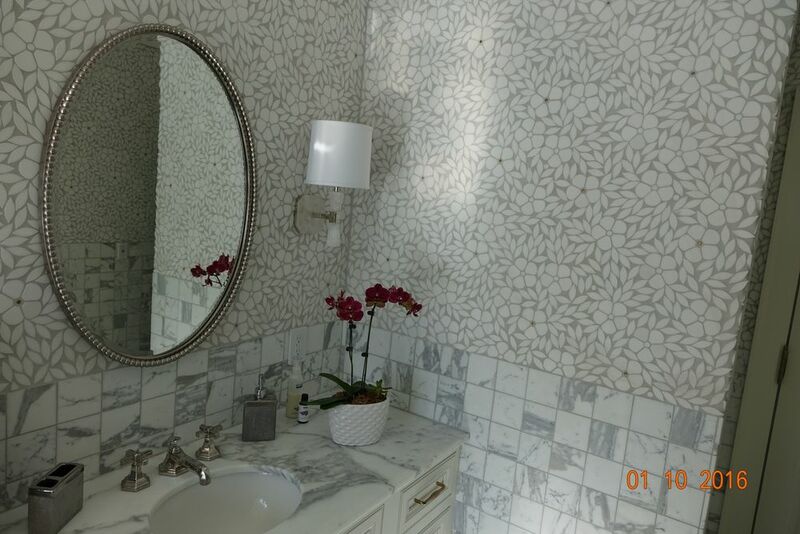 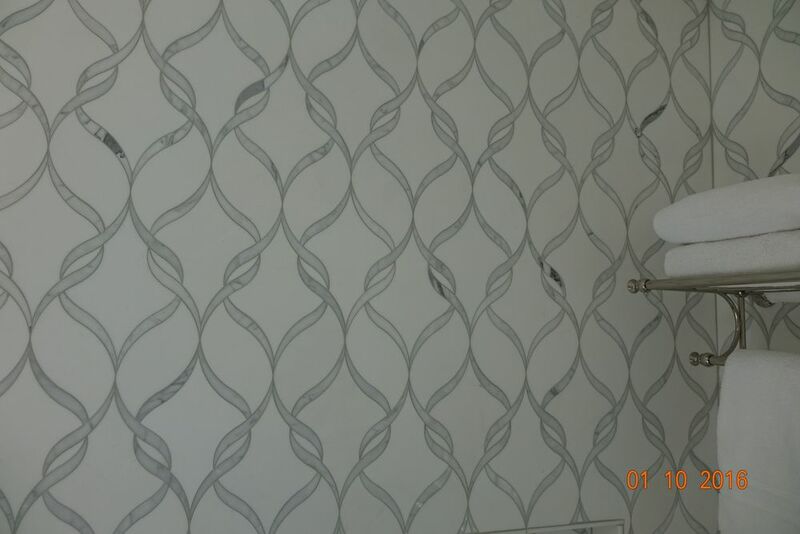 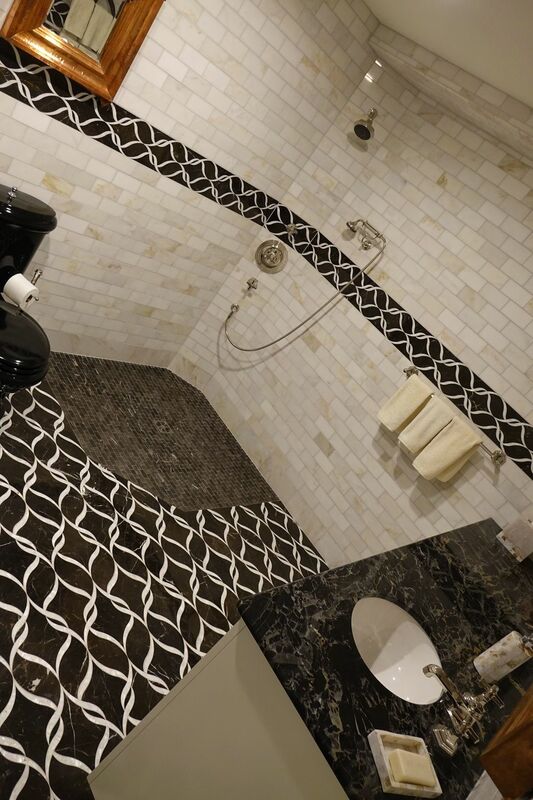 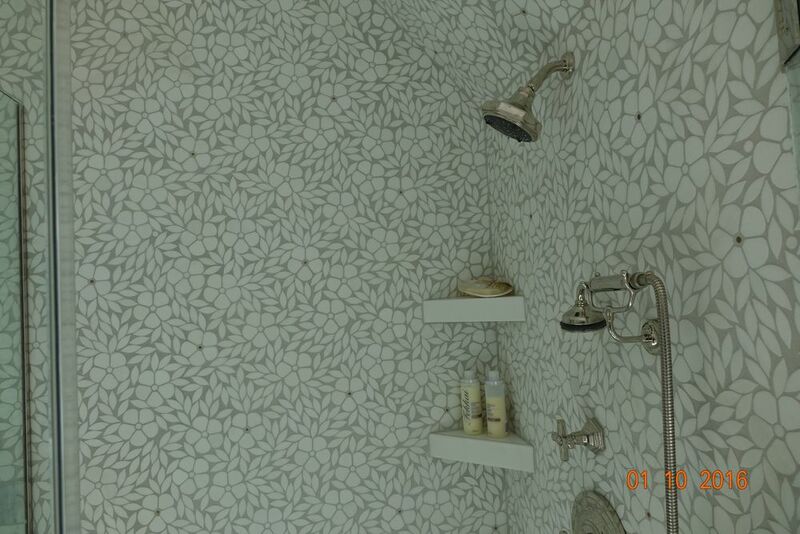 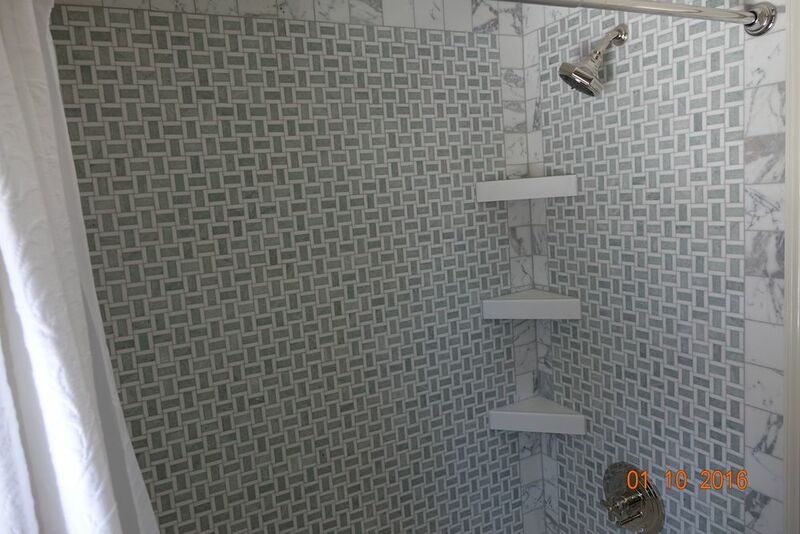 Bathrooms are the perfect opportunity for distinctive tile design. 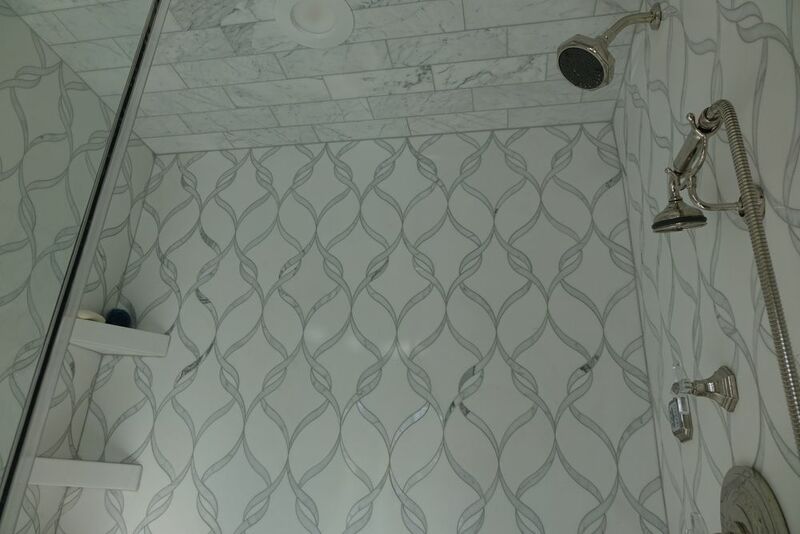 Let TileArt help you bring your ultimate bath to life. 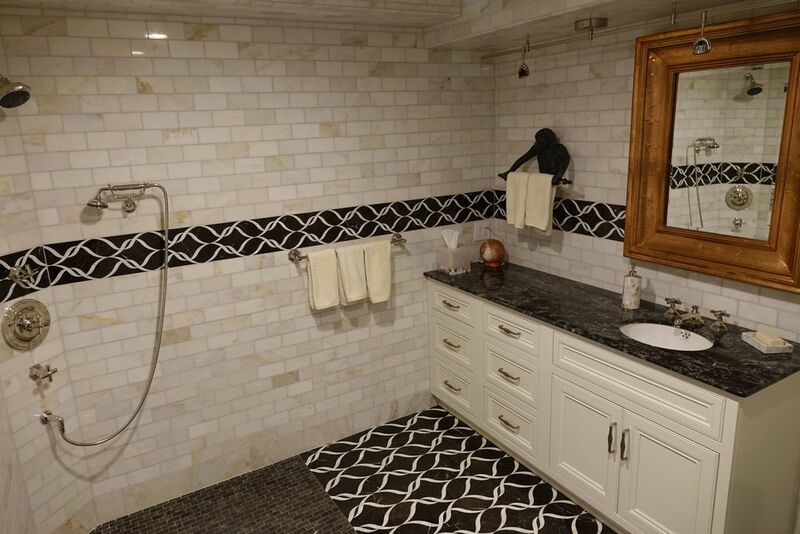 Together we'll create a canvas of materials, colors, and elements to maximize both beauty and function. 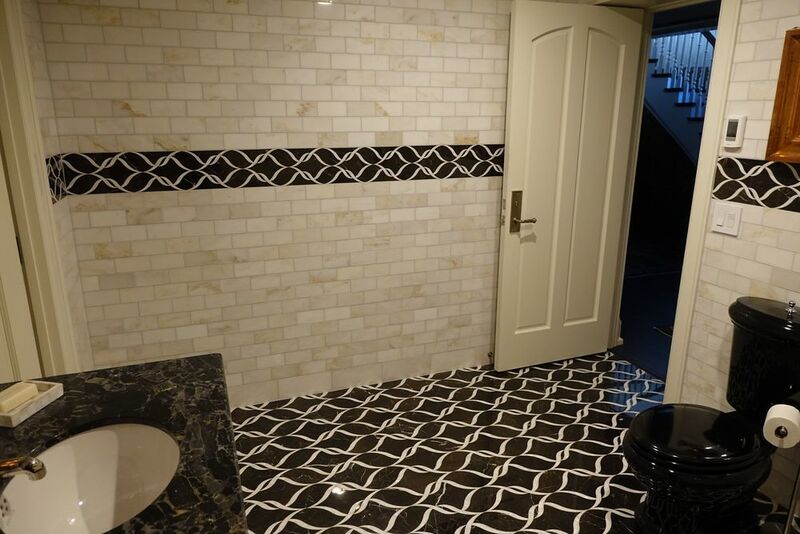 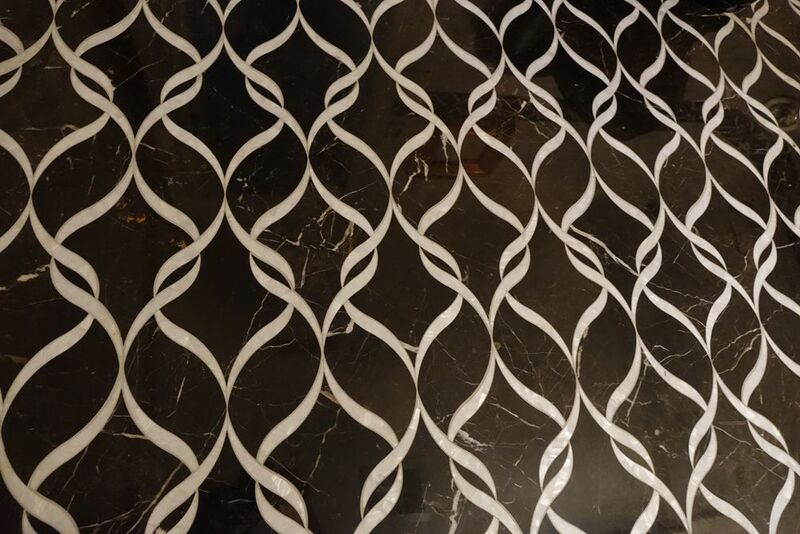 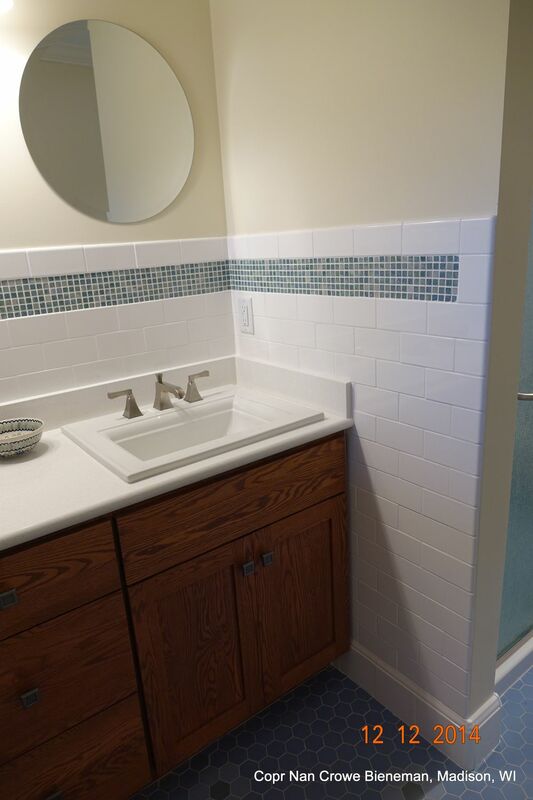 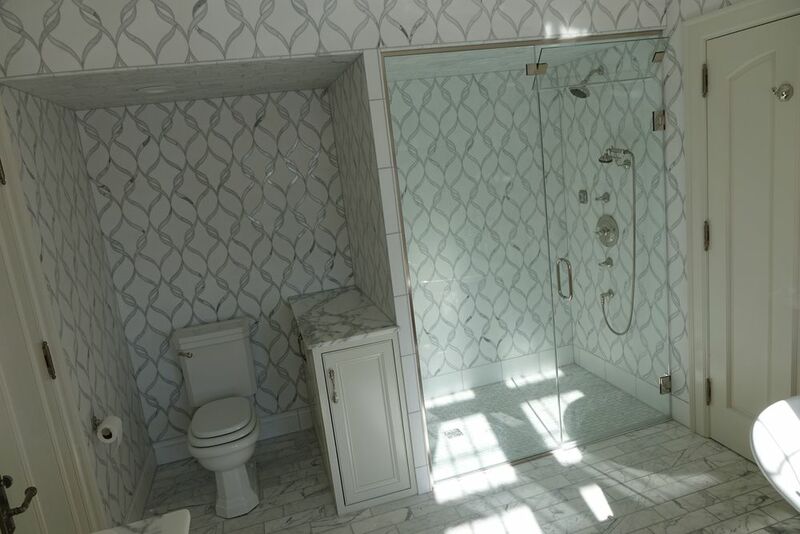 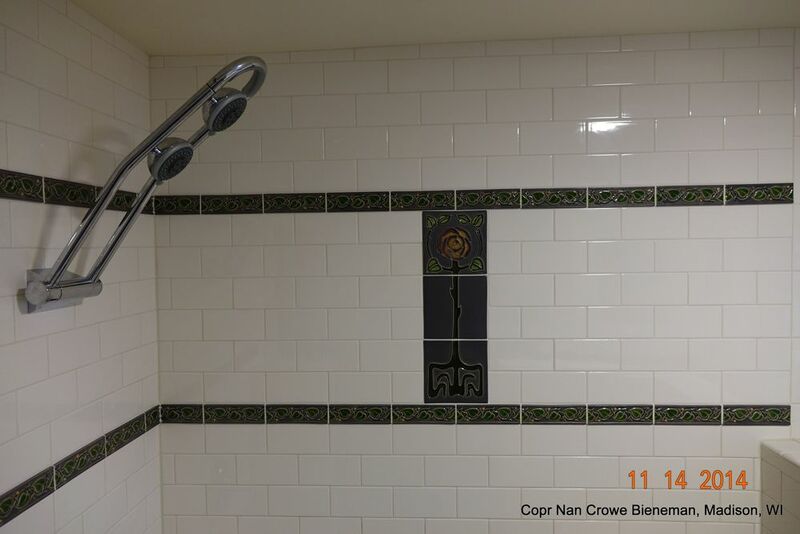 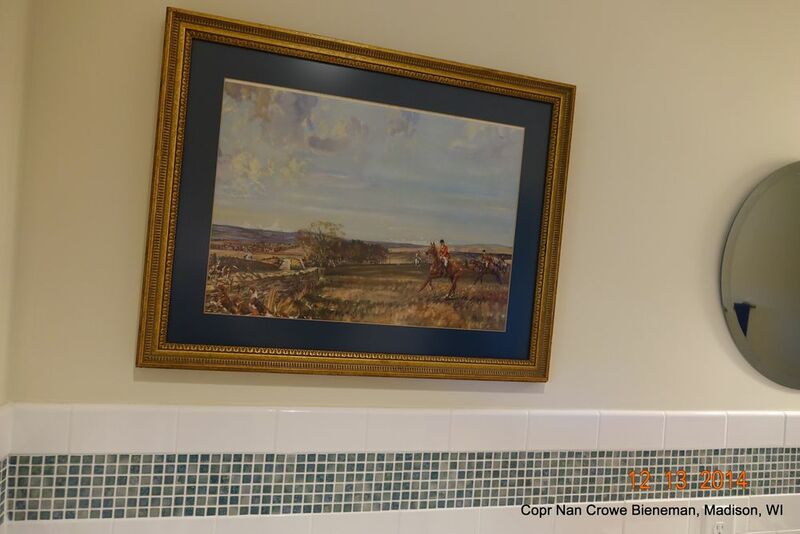 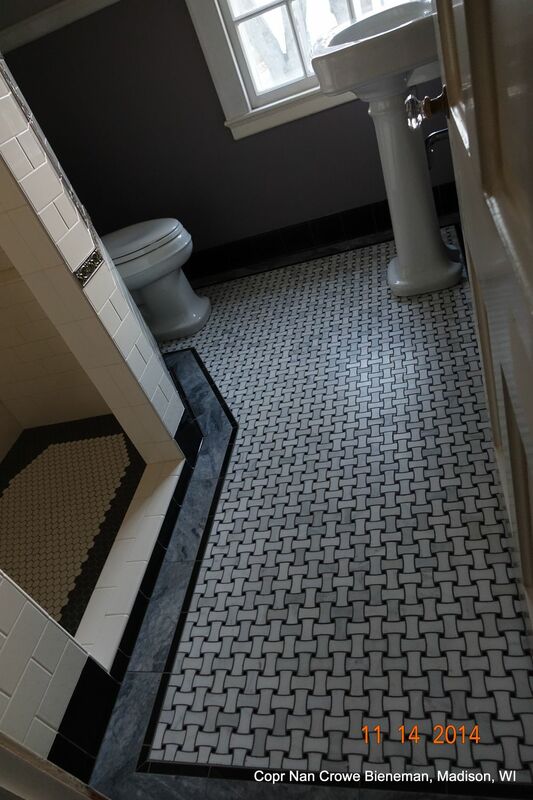 Contact us today to discuss your bathroom tile project.